Though the relentless march of progress has taken its toll on historic areas of urban Japan, there are still areas of the country that maintain the rustic appeal of the Edo Period, over 200 years ago. 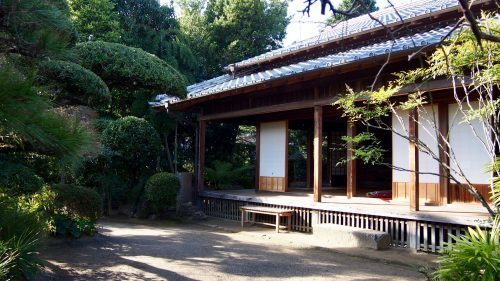 In the southern part of Kyushu island, especially Kagoshima Prefecture, there remain many former residences of samurai that survive as current residences or sometimes historical landmarks. 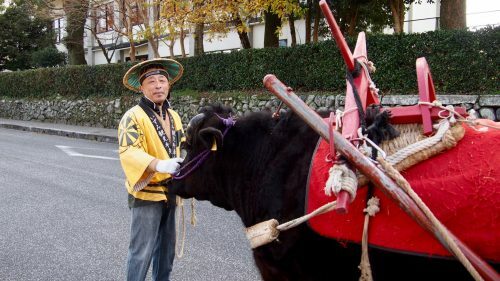 In the city of Izumi, however, there is an entire samurai neighborhood that has been preserved, along with recreations of the activities of those days, allowing visitors to be fully immersed in the era of feudal Japan. In its strategic location between the foothills of the mountains and the Yatsushiro Sea, Izumi played an important role during the Edo Period. It served as a “dormitory town” for the samurai who were formidable warriors in the medieval era. Their presence in Izumi ensured the protection of the castle of the lord of the Domain of Satsuma, which was in the mountains. Today, its samurai neighborhood, named Fumotocho, remains intact and it is possible to visit it. 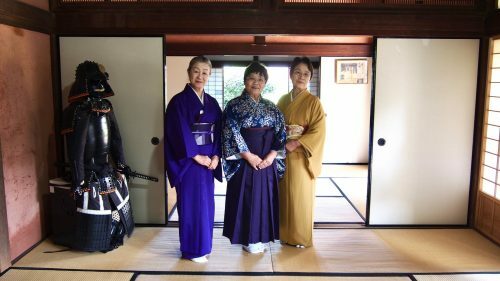 One of the best ways to enjoy Fumotocho is to dress like they would have back in the Edo period, in kimono! 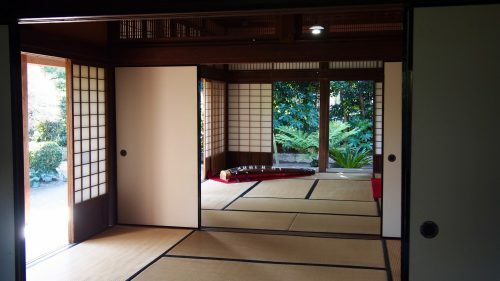 On my arrival in this beautiful traditional house, ten kimono, obi (the wide belt) and all the other necessary accessories were arranged on the tatami floor. Advised by two beautifully dressed women, I was told I could choose the kimono that I was going to wear. The choice was difficult because they were all very pretty. It was also explained that I could take the kimono home with me as a souvenir! 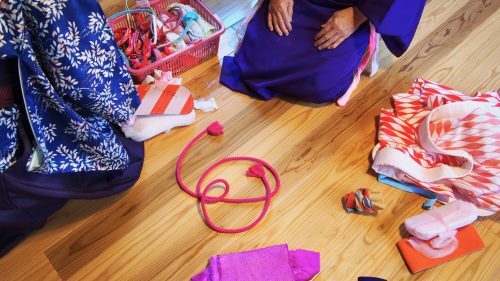 One of the women explained that silk kimono are worn in cooler seasons while yukata which are a lighter and more breathable cotton, are worn in the summer. After choosing the obi, the two ladies arranged all kinds of ties, strips of cloth and ropes that would tie kimono on the ground. They helped me to put on the juban, a garment which acts as underwear, in very fine cotton. 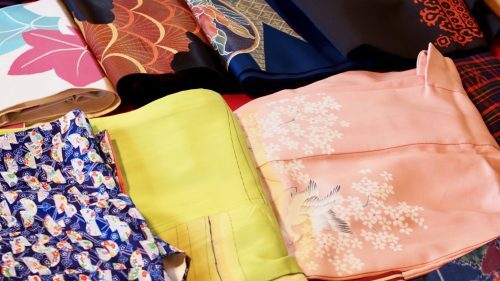 There are many steps in kimono dressing which involve wrapping, pinning, and tying. Everything is very meticulous and perfectly controlled! Then they placed the obi around my waist and tied it behind my back. 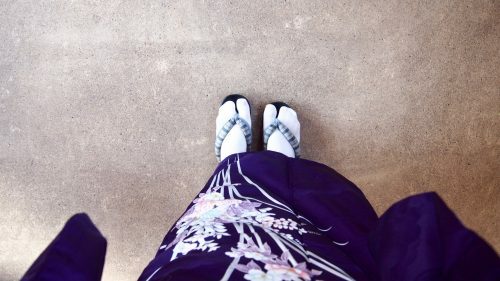 Finally, I put on tabi (socks with toe separated), and geta (wooden socks). Dressed in my kimono, I was escorted to the samurai residence, a magnificent building perfectly preserved. This is where the tea ceremony will take place. 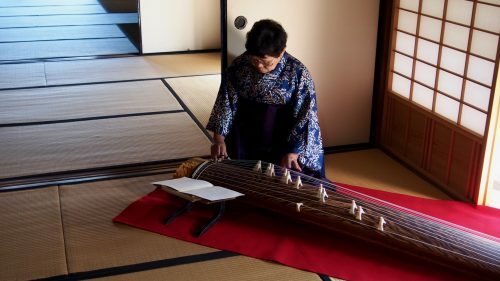 I was greeted by the sound of koto (Japanese traditional instrument) and took a seat on a small carpet. They explained how to sit in a kneeling position without ruining the shape of the kimono. The end of the koto concert marked the beginning of the tea ceremony. One of the women brought me a traditional confectionery nicely arranged on a paper, on a small plate. We bow politely to each other and enjoy the pastry at a leisurely pace. Then comes matcha (powdered green tea), which is whipped into a green froth in front of me with a small bamboo whisk. She handed me the tea bowl, then explained the ritual for drinking it; it is all about being delicate and graceful! I rotate the bowl twice in my hand, then I slowly sip the tea. Finally, I gently wipe the froth from the edge of the bowl with my finger. After the tea ceremony, we visit the beautiful traditional house and its beautifully maintained gardens. A guide explained that the samurai residence played an important role in protecting samurai during some battles. Double walls and a mezzanine allowed to them to hide and thus be protected from attacks! 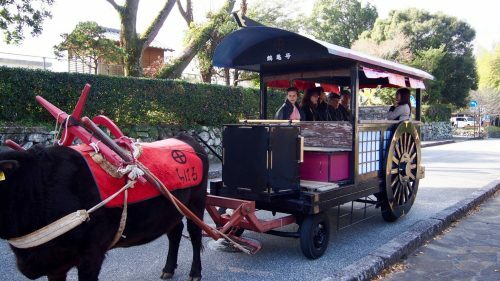 At the exit, an ox-drawn cart awaits us. 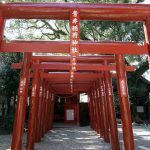 The walk allowed me to discover the interesting history of the district, since the tour is punctuated with anecdotes about Izumi, the history of samurai, as well as pointing out some strategic places. 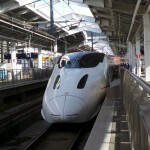 Although the explanations are in Japanese, it is a very pleasant and interesting tour! Please make a reservation no later than 10 days prior to your experience (Otherwise, please contact them directly). 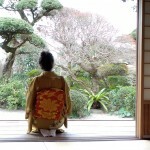 The fee includes a kimono and tea ceremony experience. You can bring your favorite kimono and obi back home as a souvenir. The tour takes about 2 hours. 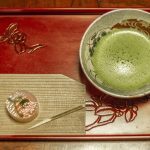 However if you wish to do a tea ceremony experience with less than 4 people, an additional ¥5,000 will be charged.